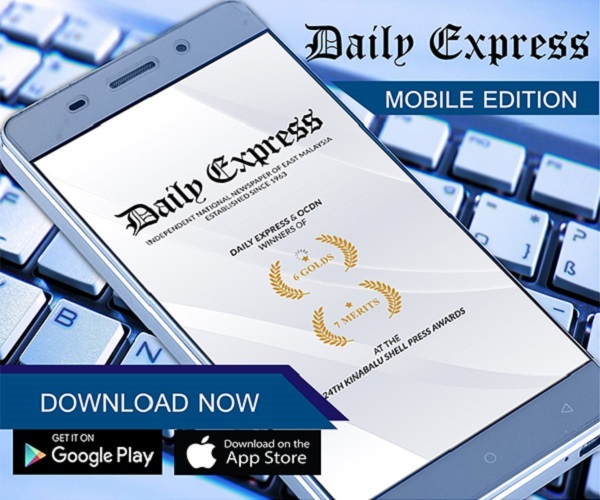 Two more KK busking venues | Daily Express Online, Sabah, Malaysia. Kota Kinabalu: Mayor Datuk Abidin Madingkir hopes the addition of two more busking corners in the city will enliven and inject some "soul" to the city.The My Buskers Corner locations has now been increased to five with the addition of two at Perdana Park (Tg Aru) and Jesselton Point (city). 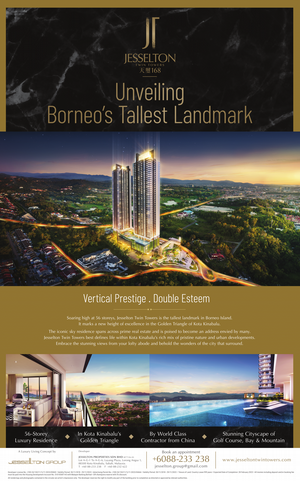 The other existing areas are Segama Waterfront, Lintasan Deasoka and Taman Teluk Likas (all within the city). He said buskers who have registered with Sabah Creative Industry Group Movement (SCIGM) can perform at these areas free from interference from the authorities from 8am to 10pm subject to guidelines issued by City Hall. 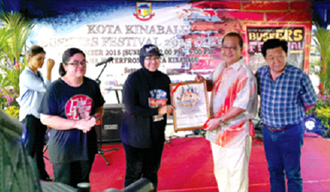 "It is my hope that buskers will follow the guidelines issued and together help raise the standards and image of street performers and appreciate these areas as a place to be inspired and be able to express their skills without the interference of the authorities," Madingkir said, when launching the Kota Kinabalu Buskers Festival at Segama Waterfront on Sunday. On the festival, he said the event which was held for the second time in the city was a recognition to buskers that have provided free entertainment to not only city dwellers but also tourists that visit the city. "The presence of the buskers have enlivened the atmosphere in the city and injected soul into the city. "I see this festival as giving an opportunity to musicians and street artists to perform and show off their talents. "Busking is a platform for our talented youths in music and song to focus on their skills and abilities and at the same time fill in their free time with healthy and entertaining activities. "The festival can also be an attraction to the public and tourists with various other activities such as street artists, face painting, caricature, cosplay and others," he said. Madingkir said that he was also made to understand that buskers from Tawau were also present to be part of the festival. "With the good response from buskers, city dwellers and tourists. It is my hope that this programme can be turned into a yearly activity and be feature in the City Hall yearly activity calendar and also the Sabah Tourism Calendar. If financial factors allow, next year onwards we hope not only to see performance of local buskers but also buskers from the Peninsular. Madingkir also thanked the Ministry of Tourism, Culture and Environment for the allocations for the programme, SCIGM, the buskers present and the organising committee for making the festival a success. Also present was City hall Director General Datuk Yeo Boon Hai, SCIGM President Rozza Rothman, State Education Director Datuk Jame Alip and State Health Department Director Dr Christina Rundi.